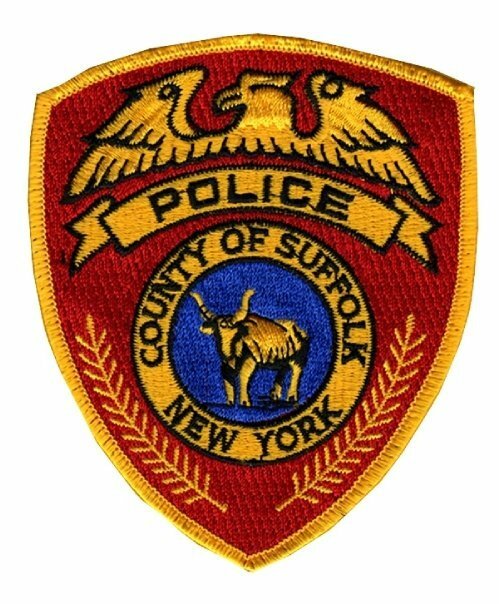 Suffolk County Police First Squad detectives are investigating a shooting that occurred in Copiague early Saturday morning. Copiague, NY - March 1st, 2015 - Suffolk County Police First Squad detectives are investigating a shooting that occurred in Copiague early Saturday morning. A 14-year-old male was standing in the street in front of 550 West Prospect Street when he was shot by an unknown person today at approximately 1:10 a.m. The victim, who is not being identified at this time, sustained a gunshot wound to his leg and was transported to Good Samaritan Hospital Medical Center in West Islip where he was treated and released. The investigation is continuing. Detectives are asking anyone who may have witnessed the shooting to contact the First Squad at 631-854-8152 or call anonymously to Crime Stoppers at 1-800-220-TIPS. All calls will remain confidential. Subject: LongIsland.com - Your Name sent you Article details of "14 Year Old Boy Injured in Copiague Shooting"